Azenby is delighted to announce that two more mobile industry veterans have joined the company as associates. Azenby is a fast-growing group of wireless industries practitioners who have helped nearly 50 clients in over 25 countries in the last 5 years. We are delighted to announce that Alan Hadden and Peter Garratt have joined us to help increase our capacity and range of experience and know-how we offer to our clients. 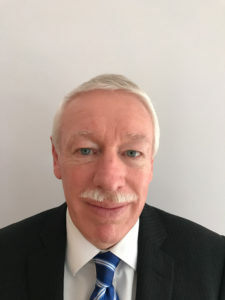 Alan is a veteran of the telecoms industry including 30 years’ mobile experience in vendor, regulatory and network operator organisations and industry associations. He brings a deep understanding of the key issues and trends in competitive mobile communications markets. His experience and leadership skills addressing international stakeholders were successful in developing new regulatory policies, new markets, business and investment opportunities. 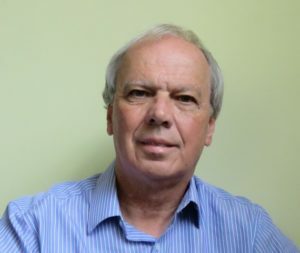 Alan is author of many reports, information papers and presentations. For example, he created and wrote the widely-referenced series of LTE, LTE-Advanced and LTE-Advanced Pro networks and device ecosystems reports for GSA. Peter is a highly-experienced Operations leader with a proven track record of transforming organisations and improving products and services and network performance. A radio engineer by trade, Peter spent six years in a fixed line start up business before transferring to the world’s first 1800 mobile network, one2one – now part of BT-owned EE. He has developed and led first and second generation Managed Service Agreements, the last one employing on-shore and off-shore support of a thousand people. Peter has been leading Continuous Service Improvement teams that have enhanced processes, tools and people, having a positive impact on customer experience and financial optimisation.